Well, we are back at home in Scotland. Maybe in need of a cleansing of the palette. On a foggy morning, I went out along a Northern coast. 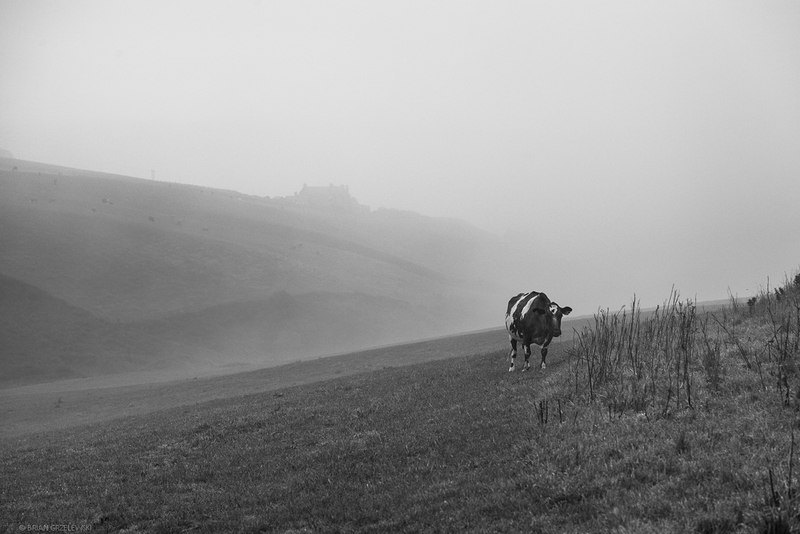 Here, the cows graze on steep hills and seem unfazed by the chill morning fog.